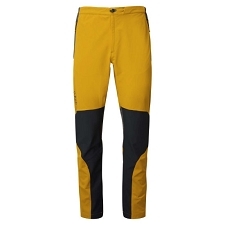 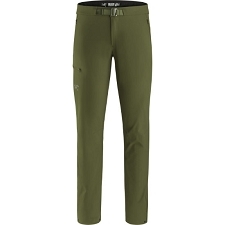 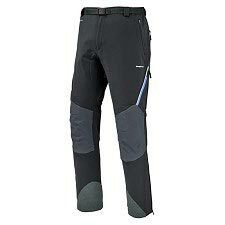 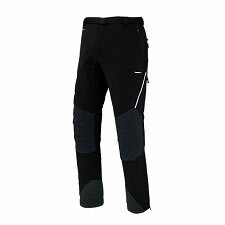 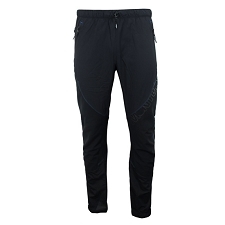 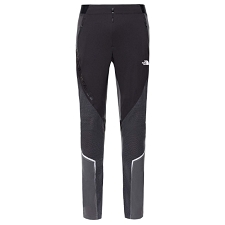 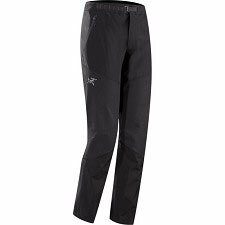 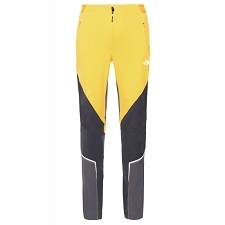 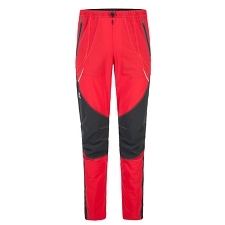 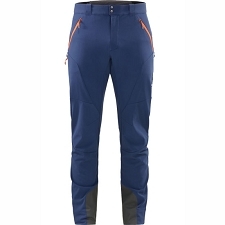 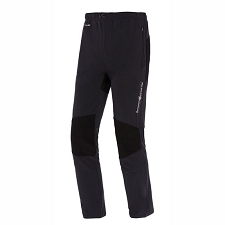 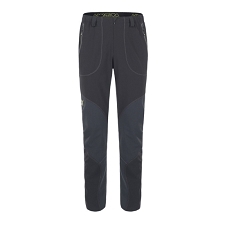 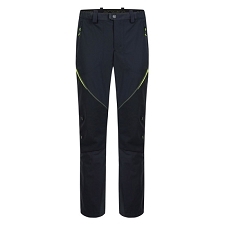 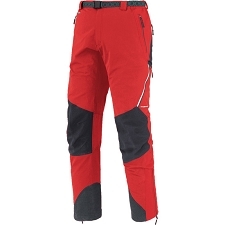 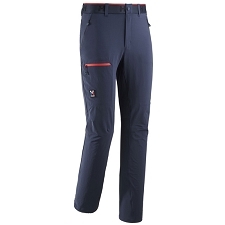 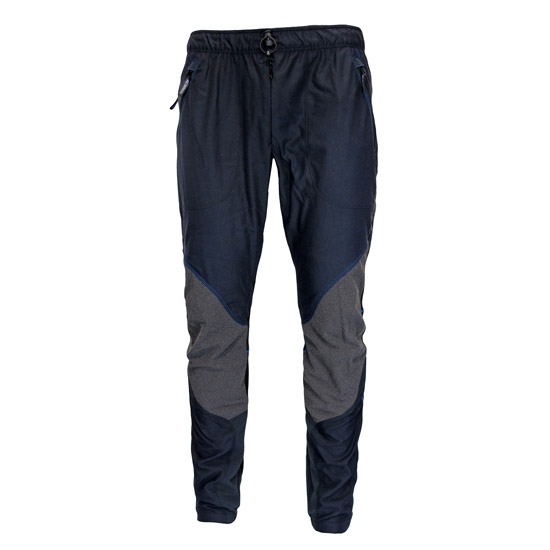 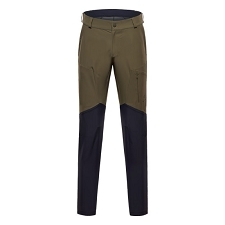 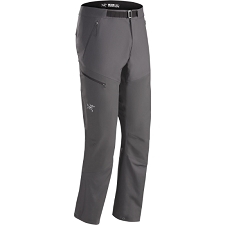 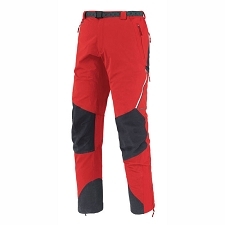 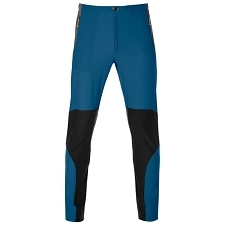 Men&apos;s technical mountaineering pant by Montura. 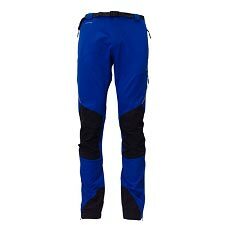 Designed for hiking, trekking and mountaineering, the Vertigo 2 Pants −5cm are constructed with warm, tough, stretch Thermolite fabric. 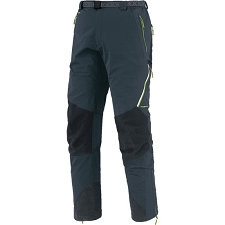 Teflon and Kepro reinforcments offer greater abrasion−resistance and durability. 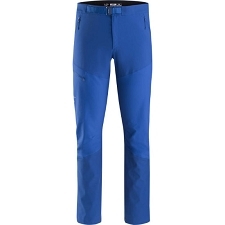 This model has a 5 cm shorter length than the standard model. Thermolite fabric is lightweight and warm. 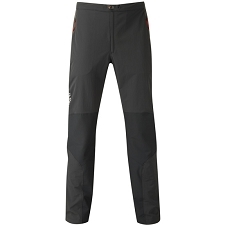 Teflon reinforcement repels water and is abrasion−resistant. 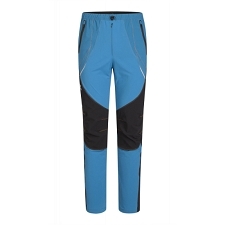 Kepro knee inserts offer enhanced protection.